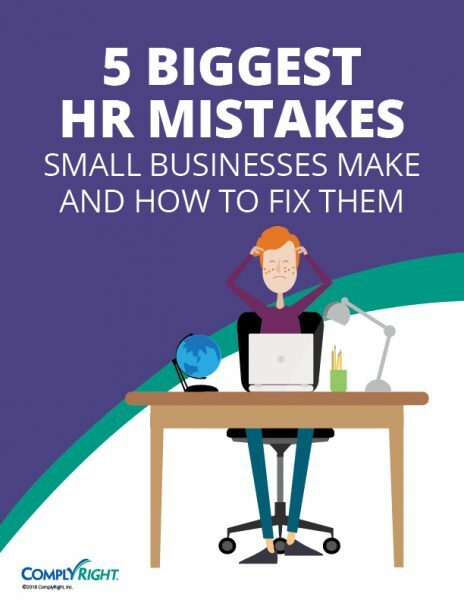 As a small business owner or manager, you take on a lot of responsibilities — including HR compliance. And that’s no small challenge. 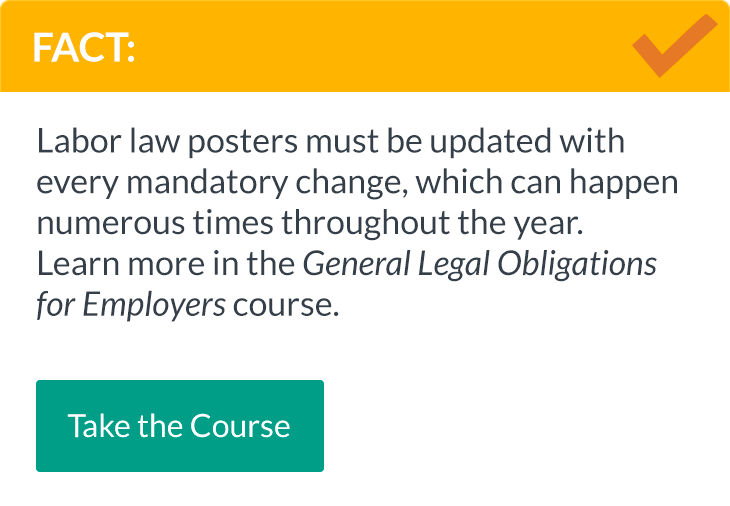 ComplyRight helps you navigate ever-changing employment laws like a pro. 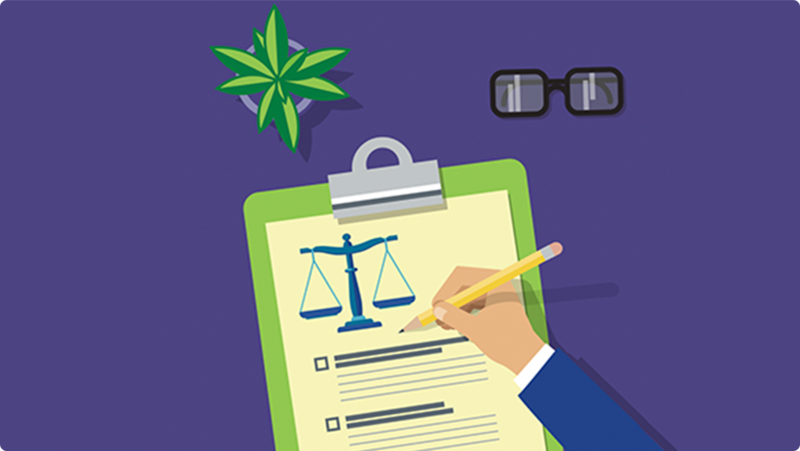 Our expert-developed free resources keep you up-to-speed on the latest rules and regulations, and our practical solutions put you on the road to compliance with confidence and ease. 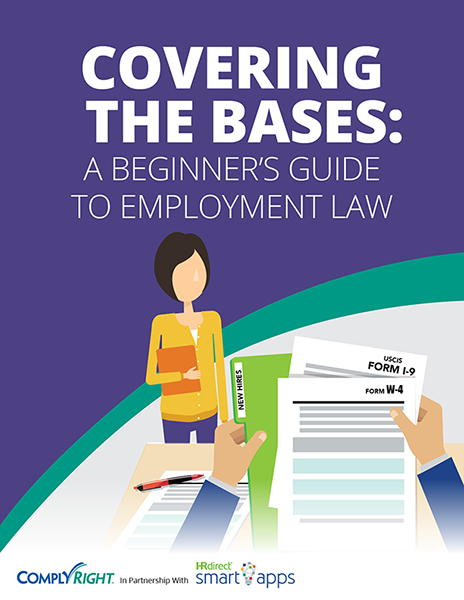 It’s never been easier to familiarize yourself with essential HR and employment law topics. 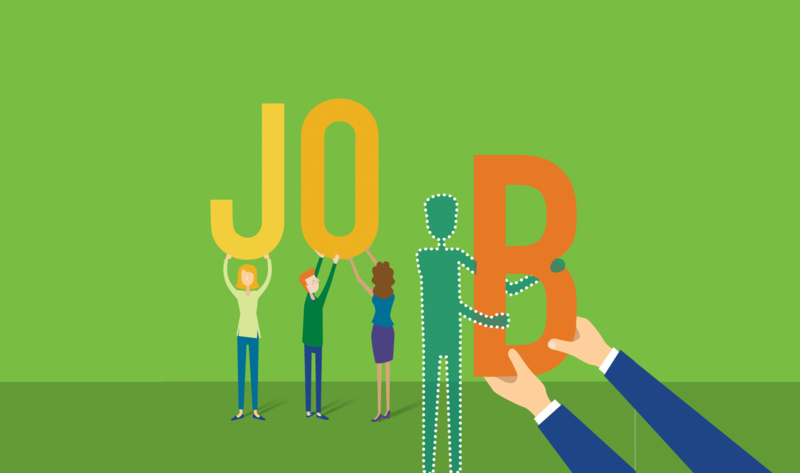 Take one (or all!) 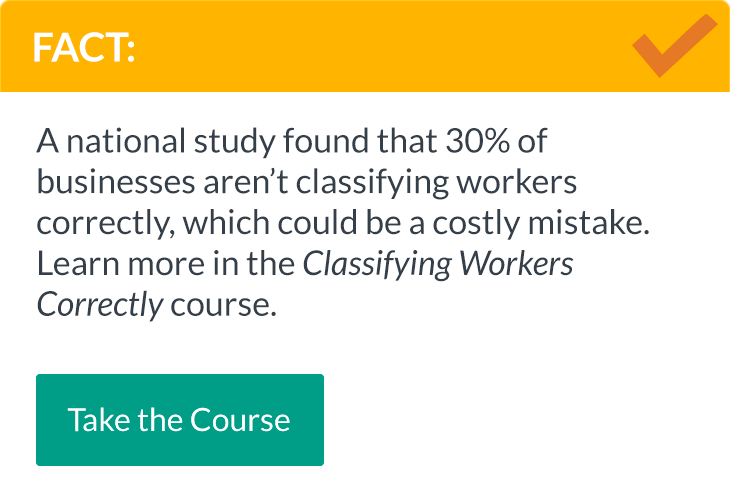 of our free online courses when your schedule allows – and step away with a better understanding of the HR fundamentals that matter most to your small business. 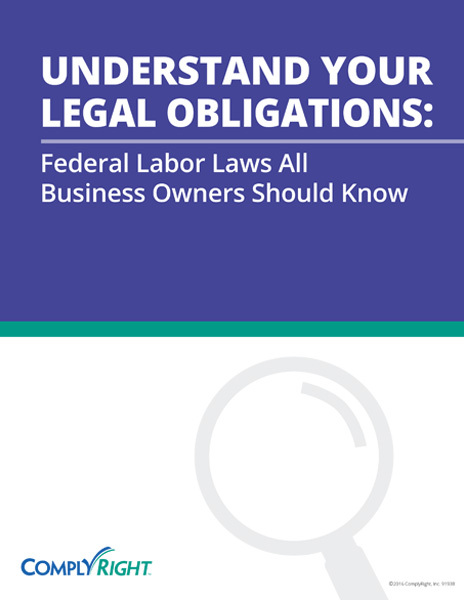 Get a solid overview of the “alphabet soup” of employment laws, along with practical tips to protect your business and maintain compliance. 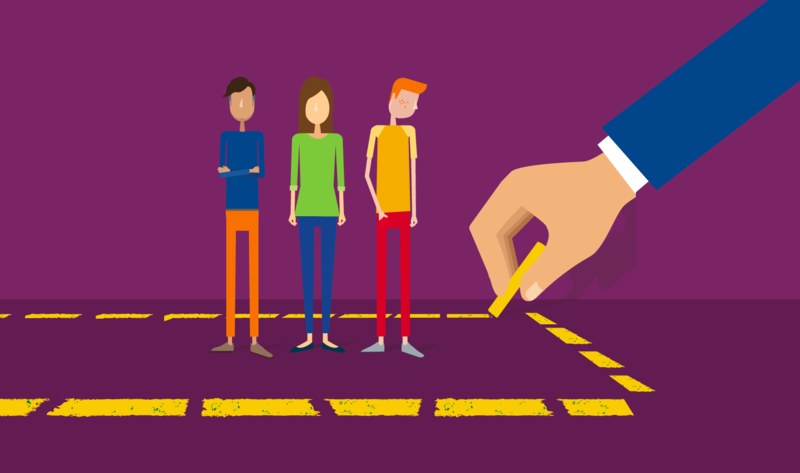 Understand the legal issues surrounding the hiring process, as well as valuable suggestions to help you select the perfect candidate. 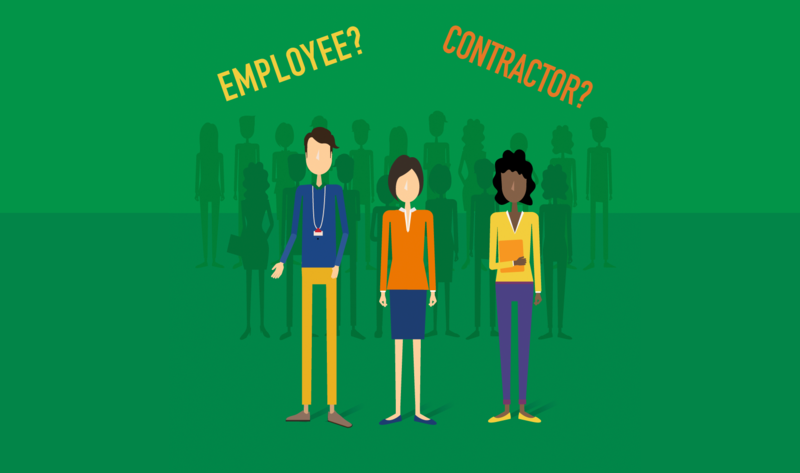 Determine which employees are exempt from overtime pay under the FLSA, and which workers are considered independent contractors. 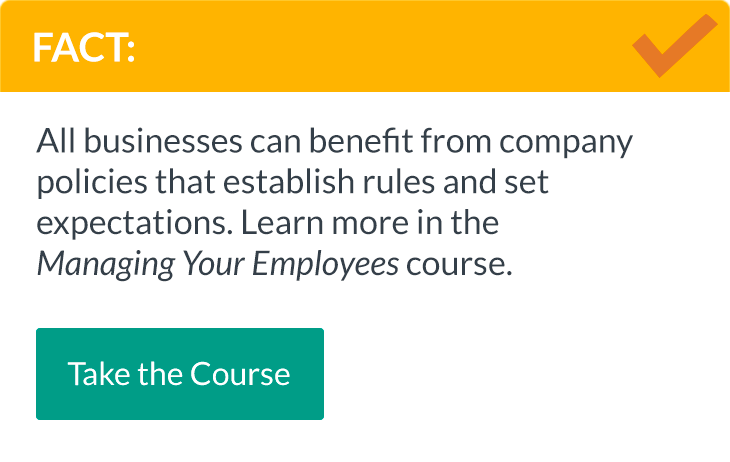 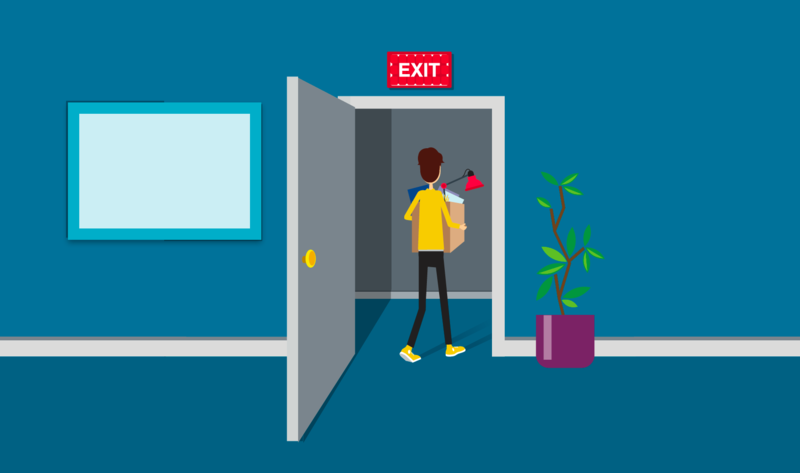 Learn about managing employees, from setting up personnel files and calculating payable hours to tracking attendance and handling medical leave. 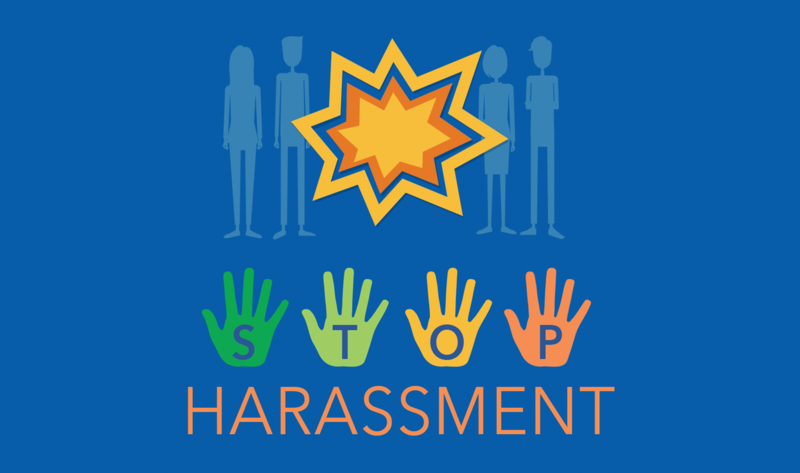 Explore more about what constitutes workplace harassment and how to protect your business from damaging behavior and potential lawsuits. Discover how to serve your company’s best interest and stay within the limits of the law with difficult discipline and termination situations. 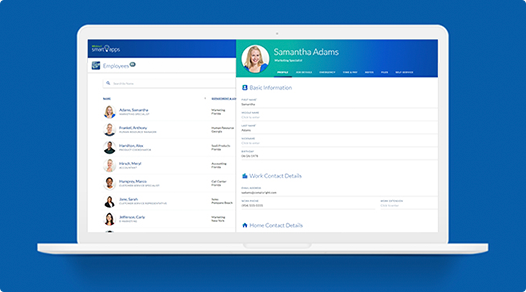 Choose just one app to solve a specific issue, or combine several to create a customized online HR system with only the features you need – just $60 per app!